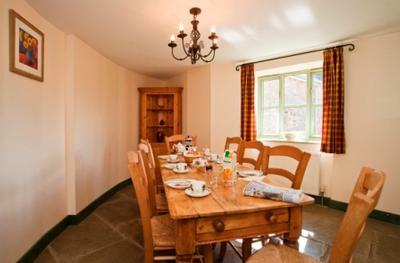 Hameldown luxury holiday cottage is converted from the former stable block, this spacious two-storey self-catering holiday cottage is ideal for an extended family. 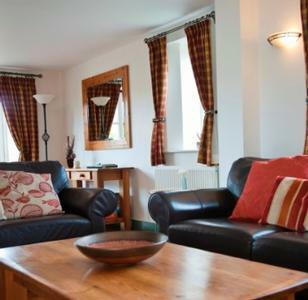 Sleeps 8 + 2 cots. 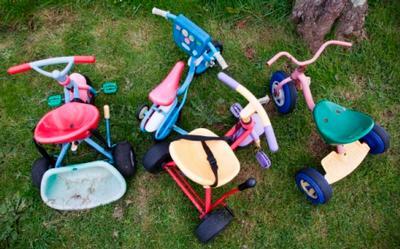 Located a few miles inland from Torquay, Devon Coast. 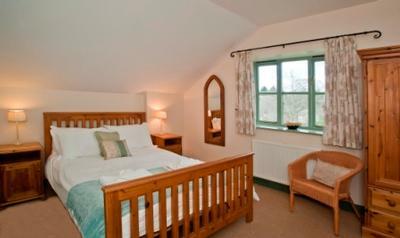 This lovely four bedroom, three bathroom cottage comfortably sleeps 8 plus cots. 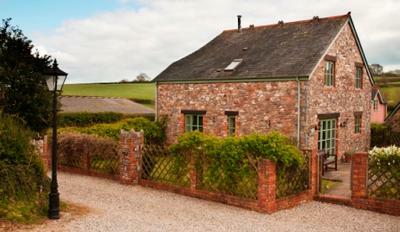 It has its own large garden with barbecue and garden furniture, with lovely views over open countryside. 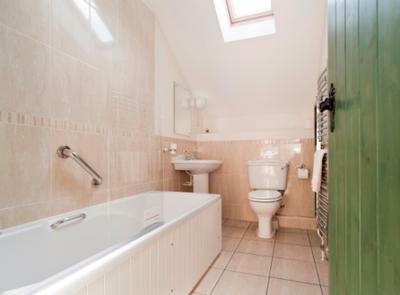 Large sitting room with wood burning stove and French doors to terrace/garden, dining room, fully fitted kitchen/breakfast room, downstairs cloakroom. 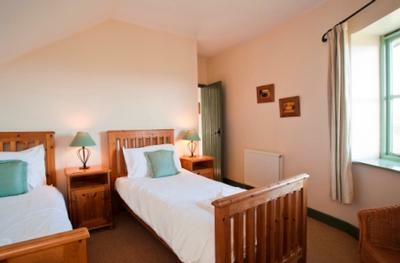 Two double rooms with kingsize beds, with en suite bathroom/shower room. Two twin rooms. 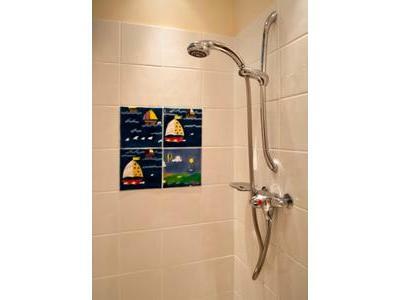 Family bathroom with shower attachment. 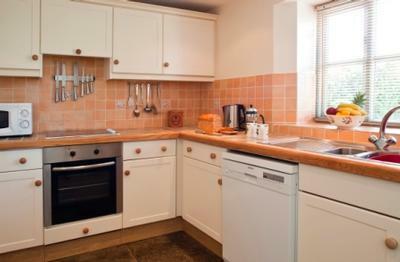 Our Family Friendly cottage has been awarded a 4* Gold Award by VisitEngland. 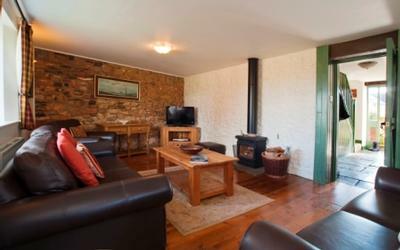 Each cottage has a Welcome Pack of coffee, tea, sugar, fresh milk, local juice and biscuits for your arrival. 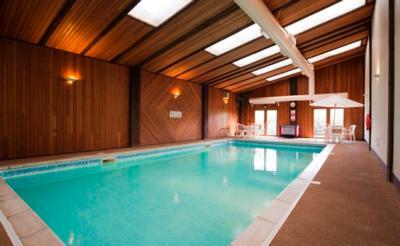 We offer a range of leisure facilities including an indoor swimming pool. 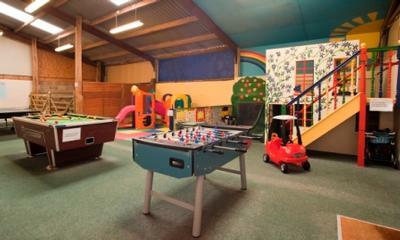 The indoor play barn will keep children of all ages entertained for hours, whatever the weather. Enjoy a game of table tennis, pool or table football or relax while you sit and watch your toddlers have fun on the Little Tikes climbing equipment and two storey play house with slide. 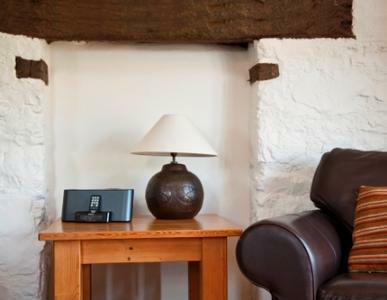 Nestling in the sleepy village of North Whilborough, Devon, set in four acres surrounded by beautiful countryside, only a few miles from the bustling attractions of the English Riviera. 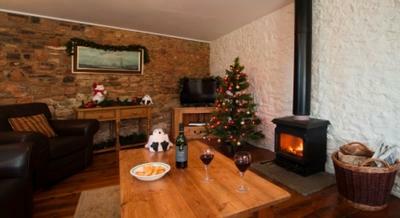 Contact Mike and Sandra Lane for Enquiries and Availability.